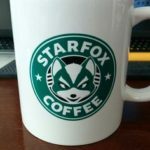 Clever design really gets me. 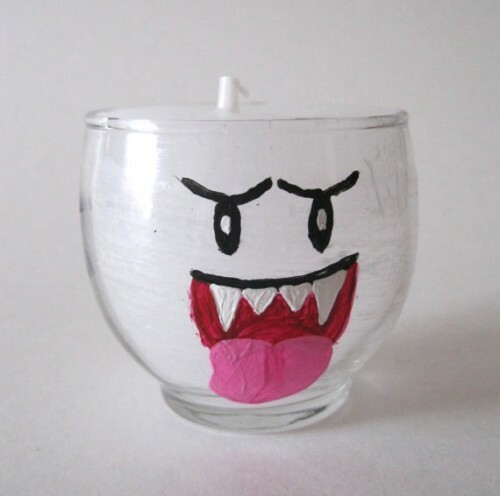 And this vanilla candle really looks like a ghost. 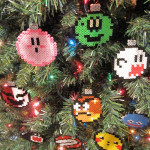 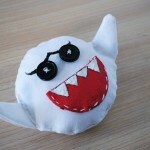 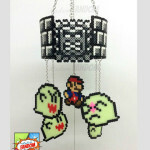 Super Mario Hanging Mobile Nintendo Christmas Ornaments Cuddly Boo Plush "Can’t let you brew that, Star Fox!"